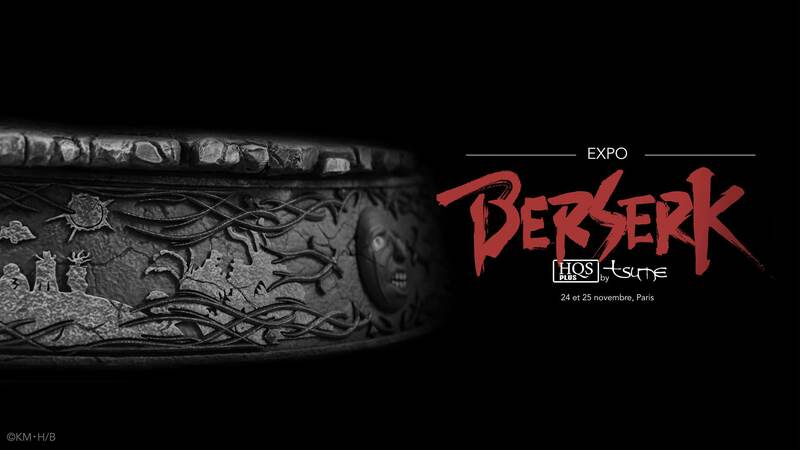 The french company Tsume recently announced that they will be working on a Golden Age Berserk line. 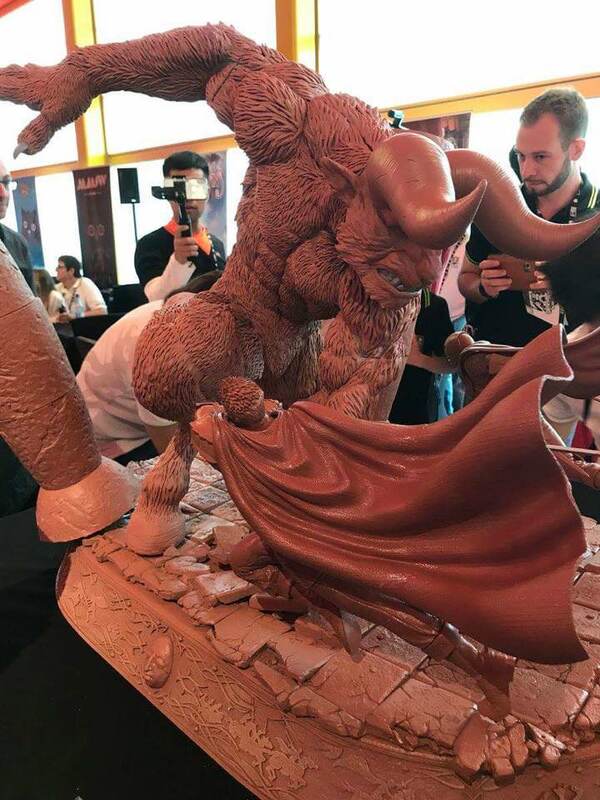 The sculptor for this line will be Caleb Nefzen. 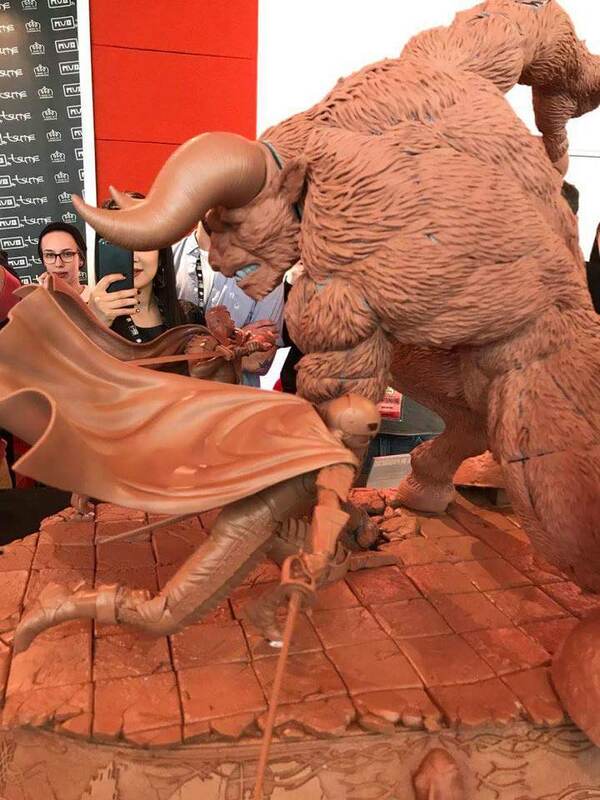 He is an absolutely insane sculptor. 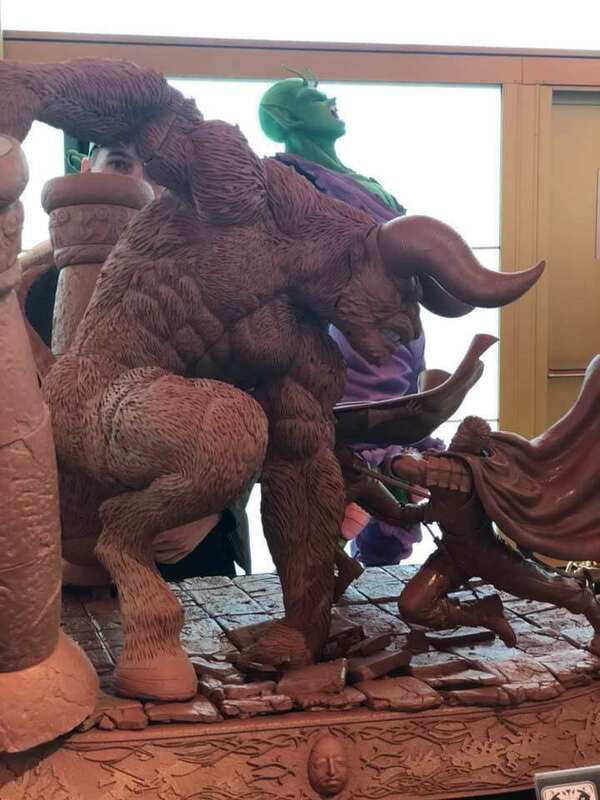 Can't wait to see he can bring to the table with his sculpting skills. Awesome! Thanks for the heads up Mangetsu. Their Naruto line of statues is pretty nuts, and sell out insanely fast (and resell for astronomical amounts). I hope we get to see some cool dynamic poses / dioramas like those. Also, I want to see some Judo, Rickert, Pippin, Carcus, etc too! And wow, I just checked out Caleb's fb page that you linked. 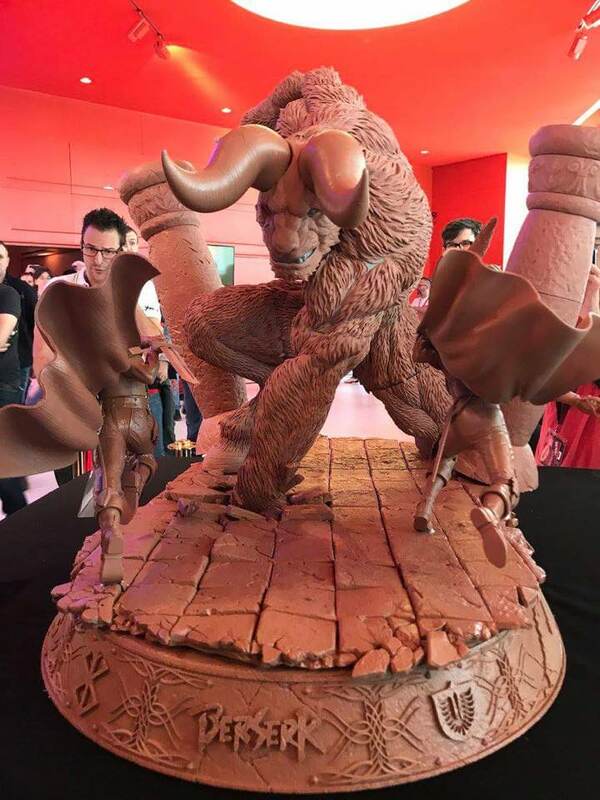 He is indeed an amazing sculptor. Lovely details and leans more to a realistic style, which I prefer! Hyped! Booom another nail to aow coffin... Tsume statue is TOP,its true price rise from 250 to 700euro and limited too,but still cheaper then aow. Cant wait to see proto. Since this had not been posted yet I'll take the liberty to do it myself. It is a concept sketch that the owner of Tsume shared some time ago. Will be very difficult to display (can't see all of the faces at any one angle), but pretty impressed Tsume decided to be so ambitious to do this scene. I applaud them for going all out on their first release. Well... it looks nice and (too) massive, but I won't buy anything from Mr."Art of Fouar" talking at the beginning of the video. I can't stand that guy, simple as that. Nope, that is just not good design. 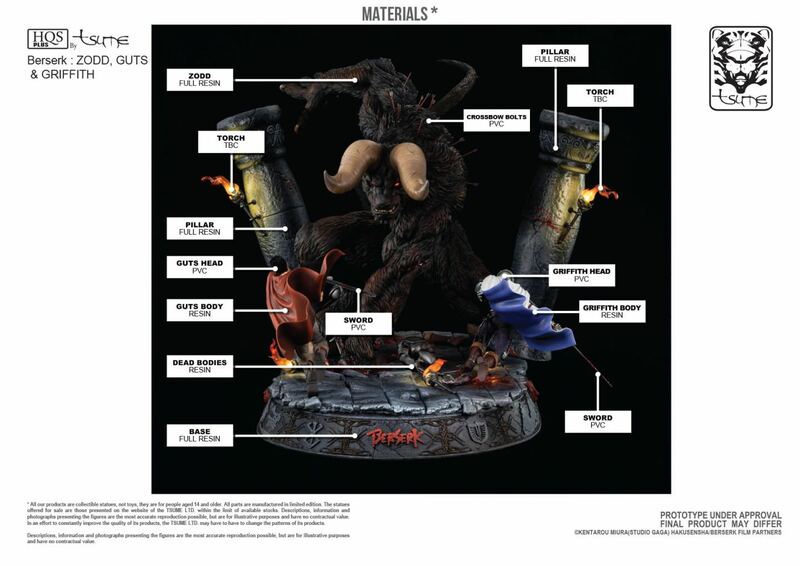 I realize that this is an early tease, but this statue doesn't do it for me at all. 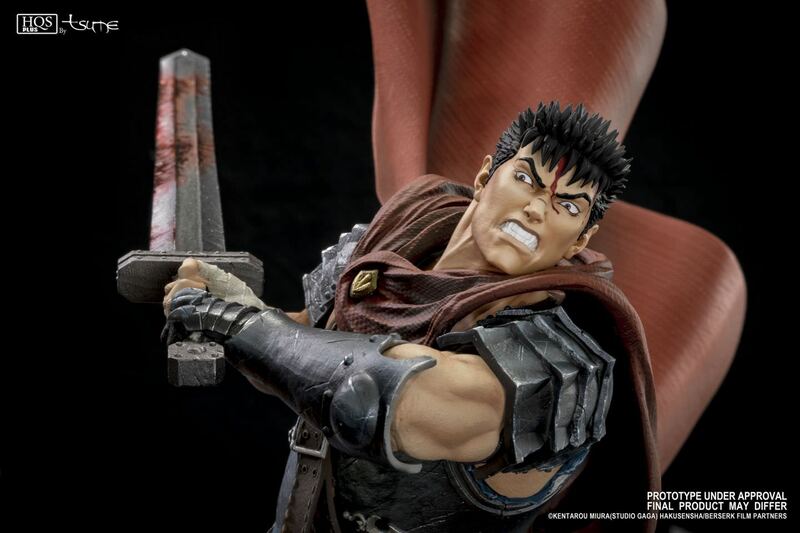 I'm actually happy that it doesn't, there are getting to be too many Berserk options. And here's a tip, don't ever put a written logo on a statue. Still waiting to see what Oniri does, that should be interesting. 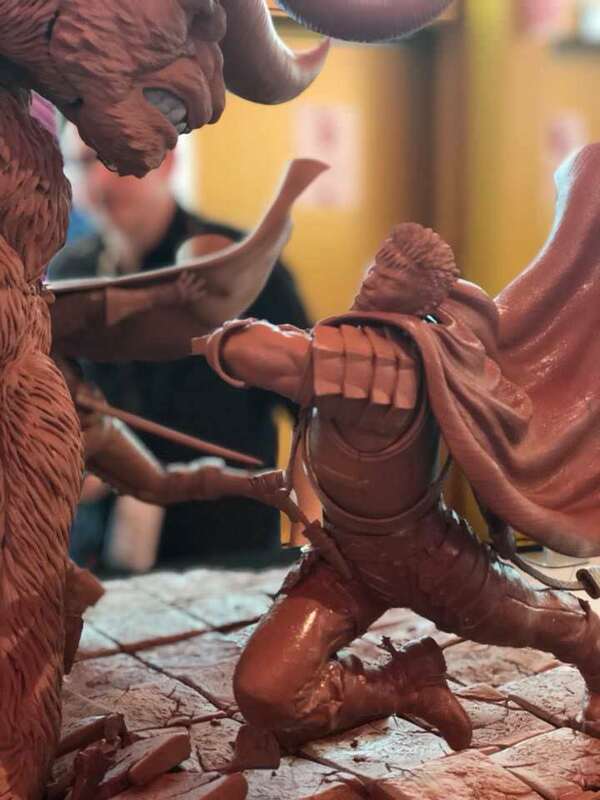 Tsume unveiled their first Berserk piece yesterday, their HQS+ diorama of Apostle Zodd and Golden Age Guts/Griffith. 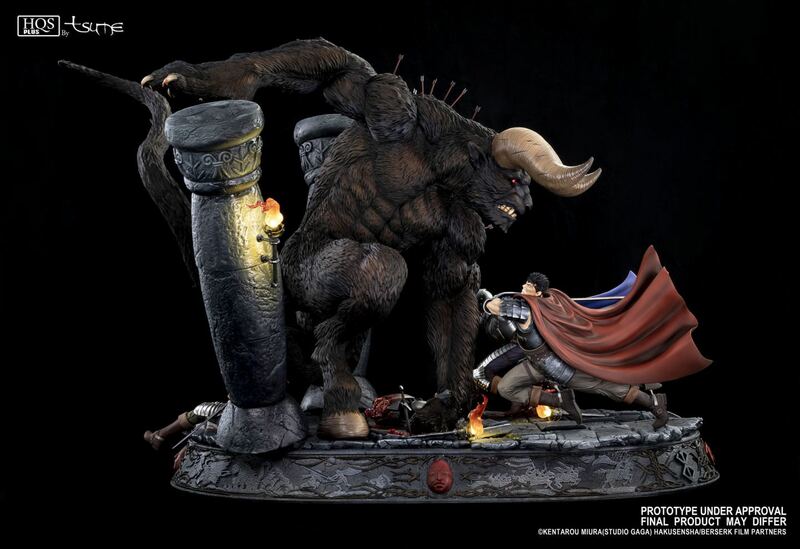 I like the piece way more now than when they first showed the WIP sculpt, but I'm not gonna get it. Staying away from smaller scales for now, and I still have quite a few issues with the piece. 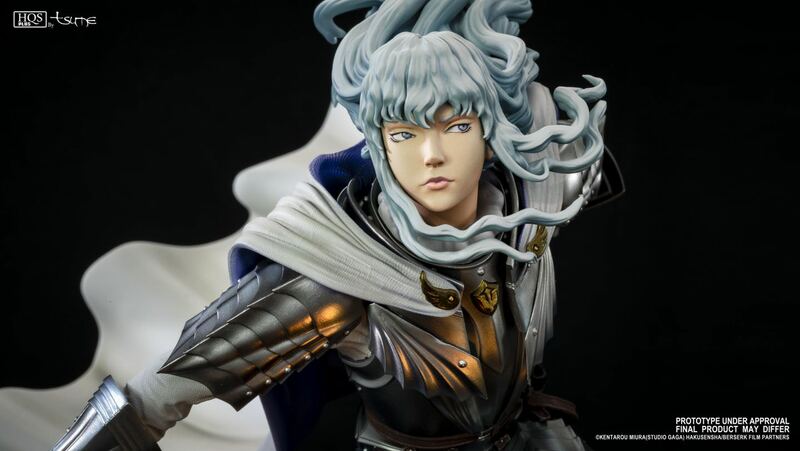 Guts portrait is excellent, while Griffith's leaves me wanting something, IMO it could be improved and I hope they do. Both of their movements are fantastic and is the highlight of the piece for me. 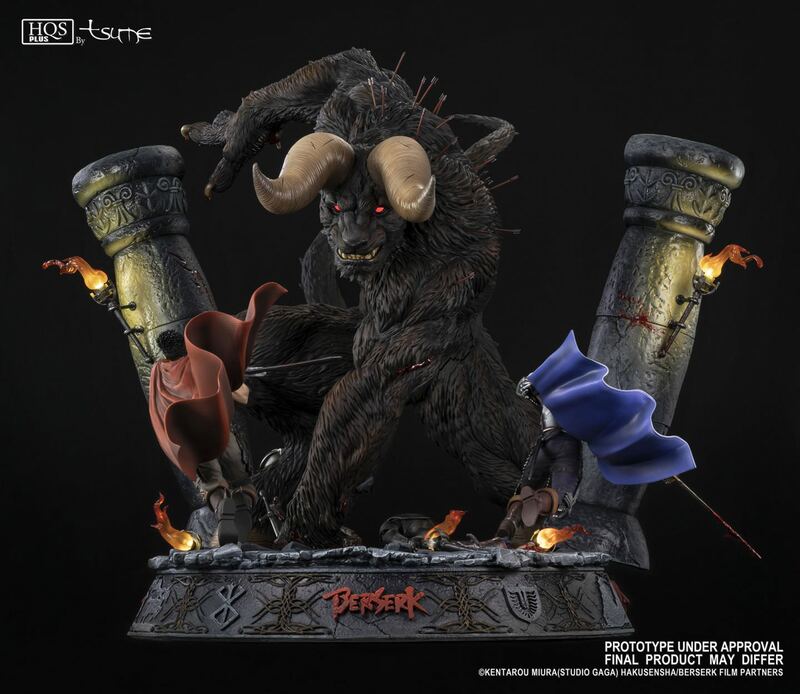 Zodd superhero landing on the piece doesn't do much for me and I wish the fur texture would be a bit more subtle / refined, overall sculpt is looking really good though! I've never really liked pieces that can't be displayed on anything other than a pedestal in the middle of the room, but if you have that setup you'll get to put it to good use. 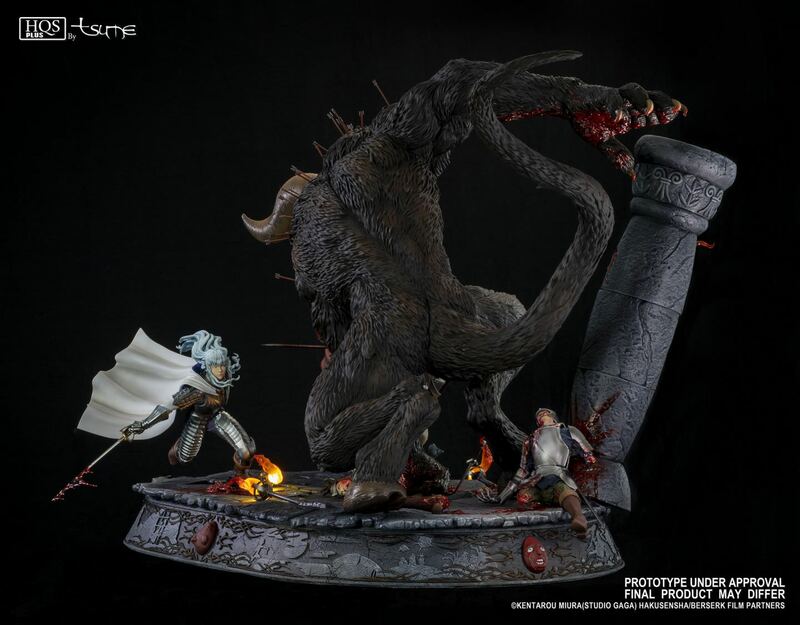 Here's the link to the pre-order page (some more pictures as well!) 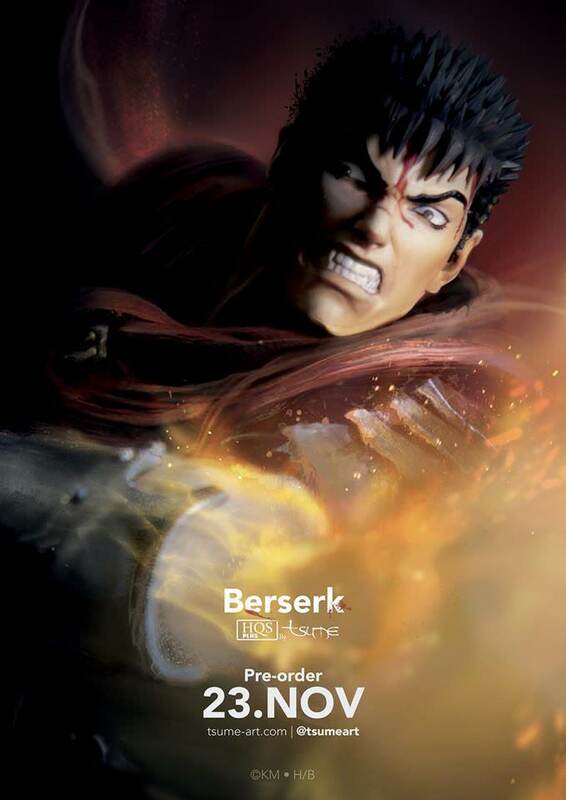 https://www.tsume-art.com/en/shop/berserk. 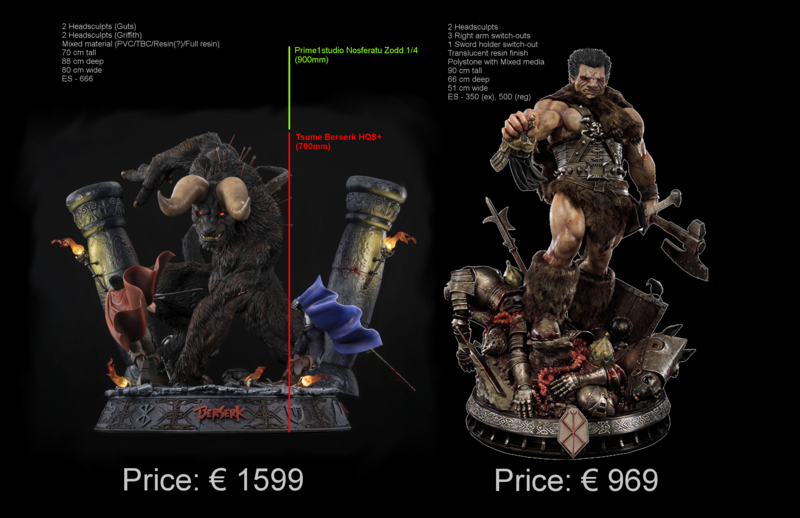 Price is €1599 (or ~$1800), and I've heard that shipping is gonna be murder as well. Tsume has always had a very strange way of dealing with their pieces, they mix and match different materials like crazy, I'm not sure if it's more so for having it be cheaper to make or if it's to produce a better product. I've never liked how paint looks on PVC, it's always seemed more flat to me than it does on polystone, but I might just be outright wrong. IMO it's especially egregious cause Prime1 has a more expensive paint app.. It looks cool, but it's way too expensive for my wife and I to afford. Not sure where we'd put it anyway. The price to ship to anywhere USA or Asia will be 400 + USD btw. 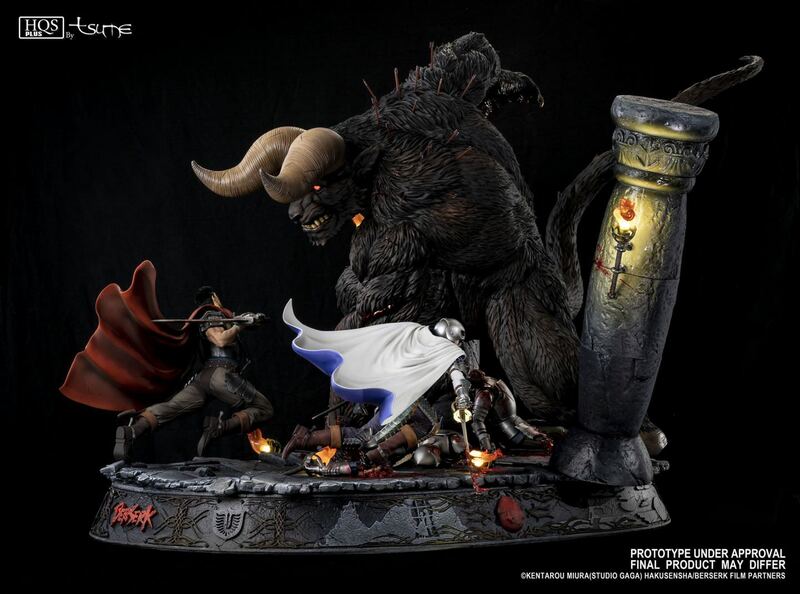 It is still available on tsume website. 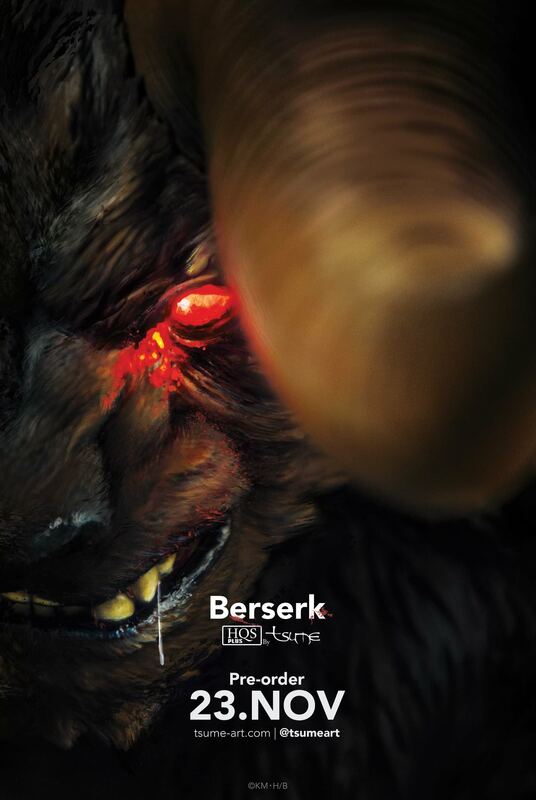 This piece looks heavily aniticipated by tsume team.